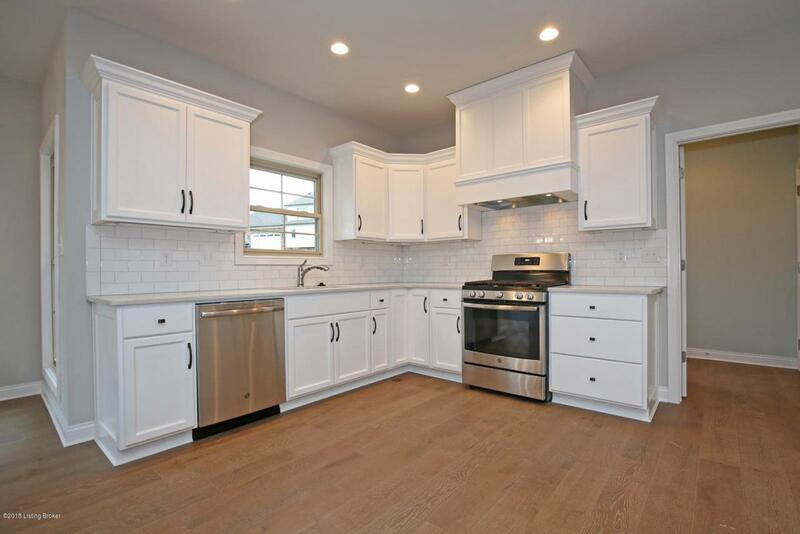 New custom built home in the desirable Brentwood. 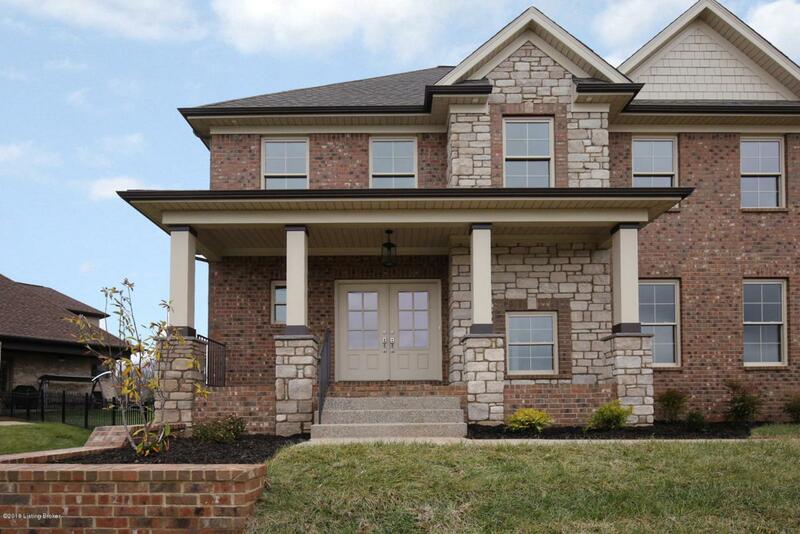 This gorgeous 2 story brick/stone elevation is both elegant and functional consisting of 4 bedrooms and 3.5 baths. 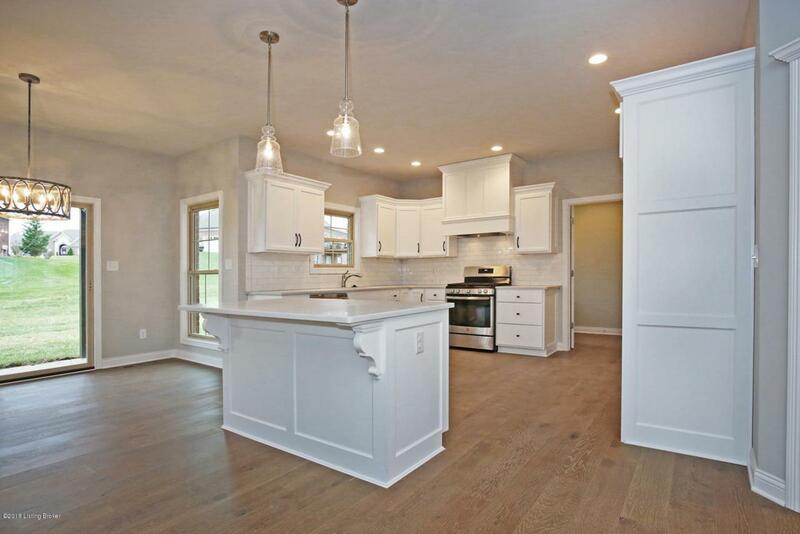 Detailed trim work, hardwood flooring, a covered back patio, are some of the luxury features of this home. Enjoy both formal and casual dinner parties in the formal dining room with elaborate trim work and refined lighting. The eat-in kitchen offers custom cabinetry, granite counters, tiled back splash, breakfast area, and a center island for additional seating. Snuggle up to the cozy fireplace or enjoy the family in the great room. The spacious owners suite offers a custom trey ceiling, walk-in closet, and a spa-inspired bath with tub, separate shower, and double vanity. There are three additional spacious bedrooms and a fullbath. The first floor mudroom consists of built-in cubbies that are perfect for the family on the go. The unfinished lower level adds additional future space and opportunities. Schedule your private showing today! 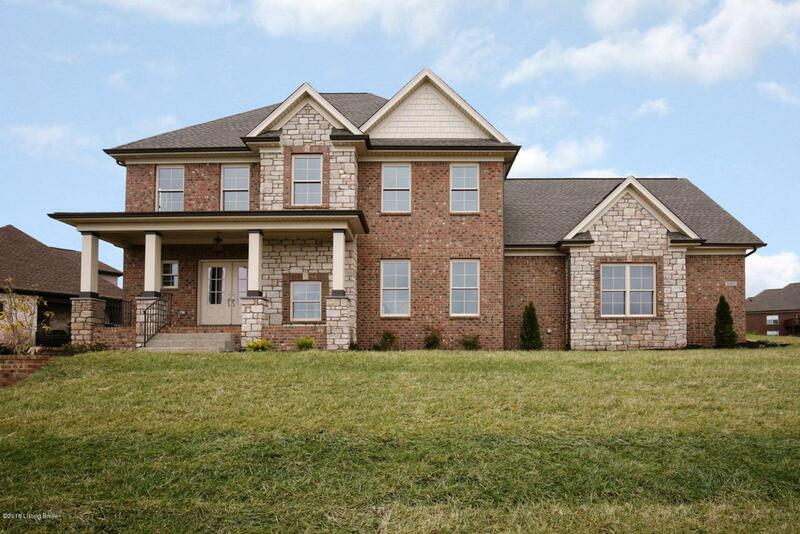 Listing provided courtesy of C. Thieneman Realtors, Llc. © 2019 Metro Search, Inc. All rights reserved.